US businessman and NASA partner Robert Bigelow says he “is completely convinced” that the aliens currently live on our planet, he said in an interview with 60 minutes. 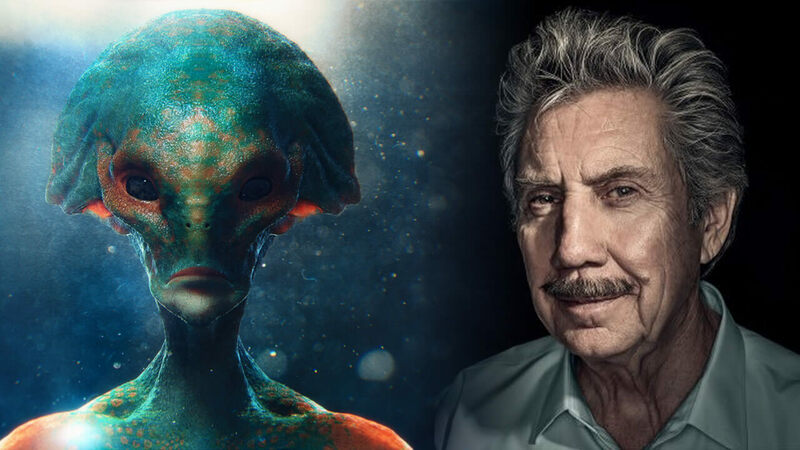 Robert Bigelow, an American businessman who collaborates closely with NASA on future space missions, says that aliens are present on our planet and surely live among us. The episode of the program focused on Bigelow’s cooperation with the US space agency. “I am convinced that the aliens live here. They are currently present. I have spent millions and millions and millions of dollars, probably more than anyone else in the US has spent on this issue, ” he said . The show host asked Bigelow if he worries about the possibility that many people think he has gone crazy, to which the businessman replied that he did not care. Bigelow did not reveal whether studies or private space travel funded by his company Bigelow Aerospace helped him get some information about aliens.